As of February 12th, 2017, the Water Park Fun and More option is NO longer available. NOW guests can add the “Park Hopper Plus” option to their package. This option functions just like the ‘Water Parks Fun & More’ option below, but will now include the Park Hopper option with it. I imagine this is partially to the closing of Disney Quest on July 3rd, 2017. The NEW Park Hopper Plus Option can be added to any Walt Disney World vacation package at an additional cost. This gives guests extra “fun visits” to various parks and activities. 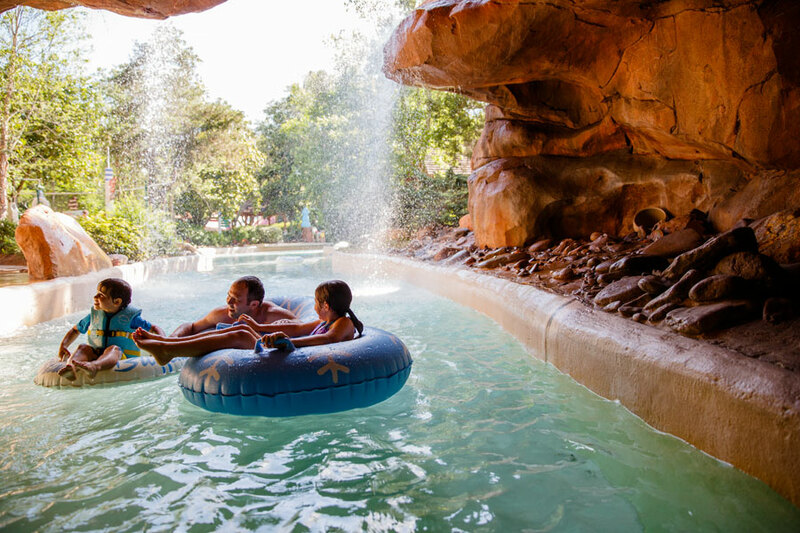 The Water Park Fun and More Option gives you equal “fun visits” to the number of days of park tickets that you have in your package. For example, if you have a 4-day Magic Your Way Ticket, you will get 4 days to visit the parks and 4 fun visits; if you have a 5-day ticket you will get 5 days in the parks and 5 fun visits. If you do not have the Park Hopper option with your package, you are only allowed to visit a single theme park per day; you can come and go as many times as you want at one single theme park. You can mix and match your visits in any order that you choose and you may use more than one fun visit in a single day. 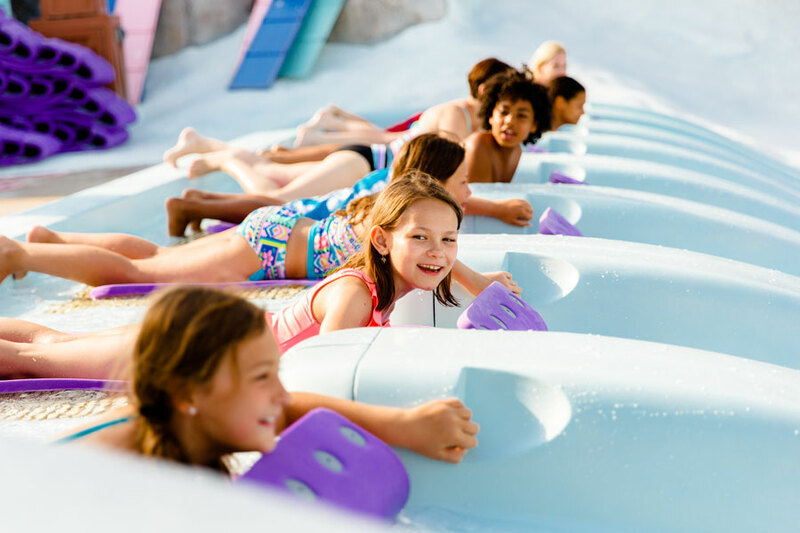 The only locations that allow you privileges of going in and out are Blizzard Beach water park, Typhoon Lagoon water park and Disney Quest. 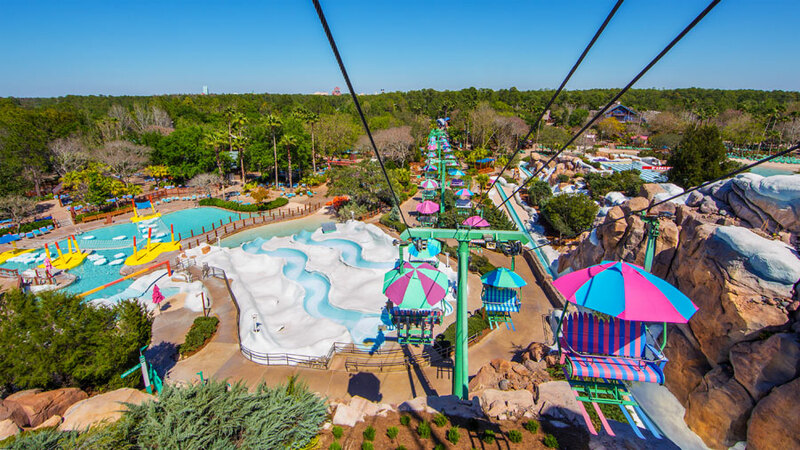 You have a 4-day base park ticket with the Water park Fun and More option: This will allow you 4 park day passes and 4 fun visits for a total 8 separate visits. 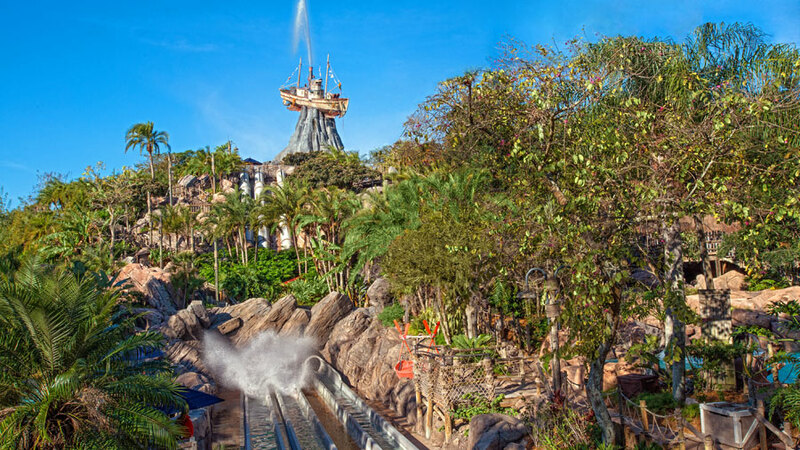 You could spend a morning in Magic Kingdom, visit Blizzard Beach to cool off in the afternoon and then return to the Magic Kingdom that night for dinner or fireworks. Maybe you have 5 days in Disney World with these park tickets. 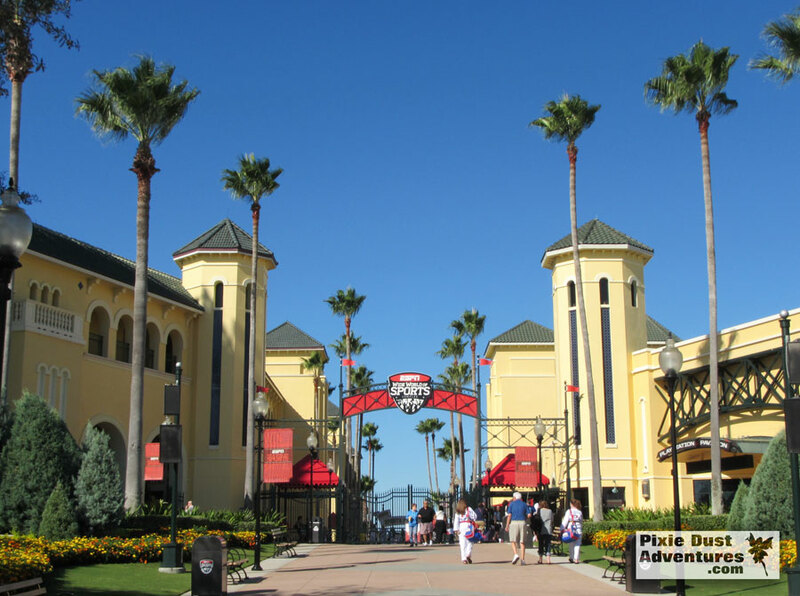 You could visit Disney parks on 4 of the days and use 2 of your fun visits to see both water parks in a single day. You could play a round of golf in the morning and then cool off in a water park in the afternoon and this would use 2 of your fun visits. All tickets expire within 14 days of your first use. So if you have an 8-day ticket with the Water Park Fun and More Option you will have a total of 8 days to visit the parks and 8 fun visits, for a total of 16. If you do not combine some park days with fun visits, and do not use all of your passes within 14 days, they will expire. The Water Park Fun and More Option can be added even after you have purchased your vacation package. You can even add this option at Walt Disney World as long as you add it prior to park closing on the last day of your park tickets. It is much simpler to add it prior to your departure through your travel agent (((myself))). *note: tickets must be added before the park closes on the final day of your existing tickets. Also, beware of ticket price increases; if there is a price increase between the time that you booked your package & the time that you add the tickets, you will need to pay the new price for the tickets. Sometimes it is worth adding the tickets to your package to lock in the price. Towel Rentals are now free to guests staying in a Walt Disney World resort with a valid MagicBand. There are numerous ways to use the Water Park Fun & More Option. Still not sure if this is the right ticket option for you? Talk to your travel agent for more details and information. Your travel agent should be knowledgeable about these details and have suggestions from personal experience. My name is Melissa and I am a Disney World local, I am also a travel agent. Interested in adding this option to your next Disney vacation package? I can help with that and it all starts with a free quote. Visit my website today to fill out the quote form for a free, no obligation quote.